Freedom is about authority. Freedom is about the willingness of every single human being to cede to lawful authority a great deal of discretion about what you do. Rudy Giuliani Quotes. 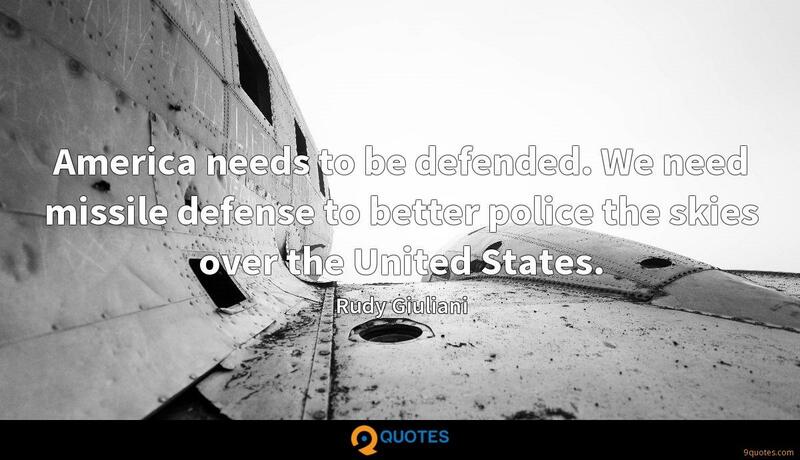 9quotes.com, 2018. http://www.9quotes.com/quote/rudy-giuliani-419298, accessed 24 April, 2019. I strongly believe that missionaries make better products. They care more. For a missionary, it's not just about the business. There has to be a business, and the business has to make sense, but that's not why you do it. You do it because you have something meaningful that motivates you. It's a disease we have that we think that everything is explainable. It's a merchandising idea because you can sell explanations and cures for everything, but it doesn't work like that. It's very hard to understand everything. 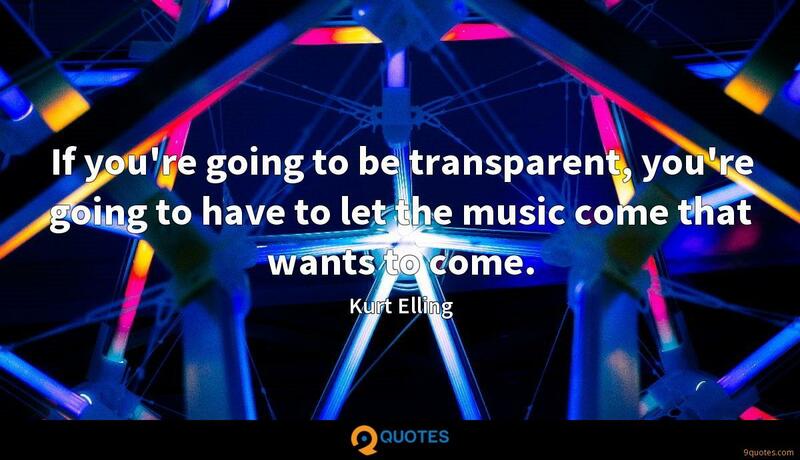 If you're going to be transparent, you're going to have to let the music come that wants to come. 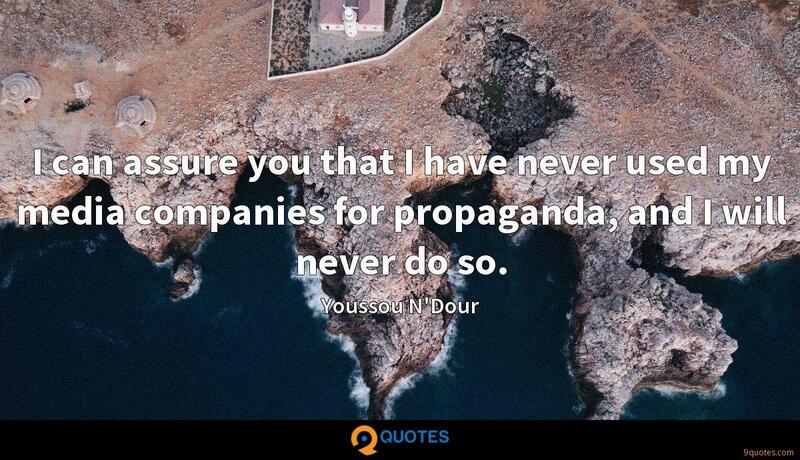 I can assure you that I have never used my media companies for propaganda, and I will never do so. 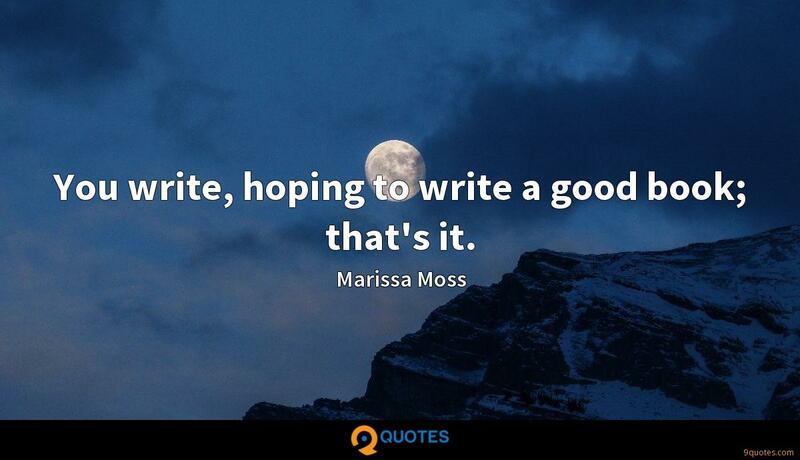 You write, hoping to write a good book; that's it. Liberty is ceding a certain amount of your ability to do what you want so that everybody else can live in peace and freedom and respecting the rights of other people. I was very serious about being a priest, twice in my life. Almost joined the Montfort Seminary after I graduated from high school. Almost went back in the seminary during college. Courage is managing fear to accomplish what you want to accomplish. And it's a great demonstration of love. It's really what love is. It's finding areas in which other people are more important than you. America needs to be defended. We need missile defense to better police the skies over the United States. Republicans spend too much time on defense. We have to be on offense. We have to point out the truth. President Obama stole seven hundred million dollars from Medicare. Republicans want to preserve Medicare. Obamacare robs from Medicare.